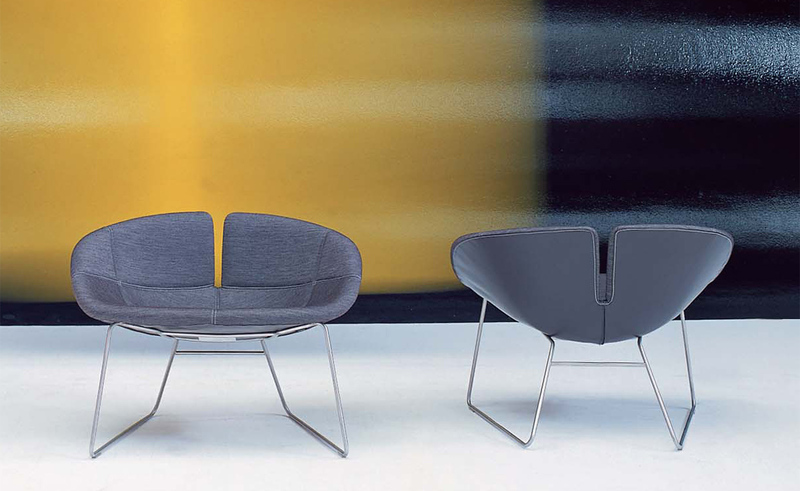 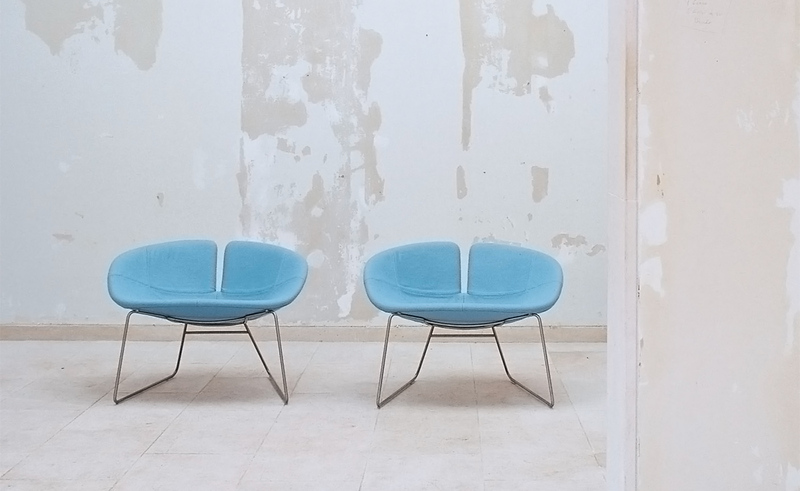 Fjord armchair features a steel base with a technopolymer composite shell. 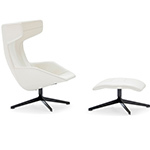 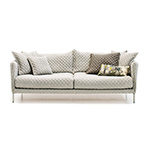 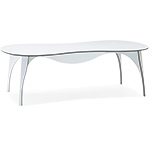 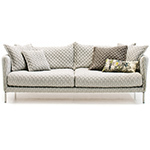 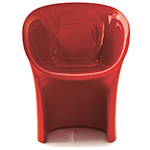 It is offered online in your choice of fabric or leather upholstery and base finish. 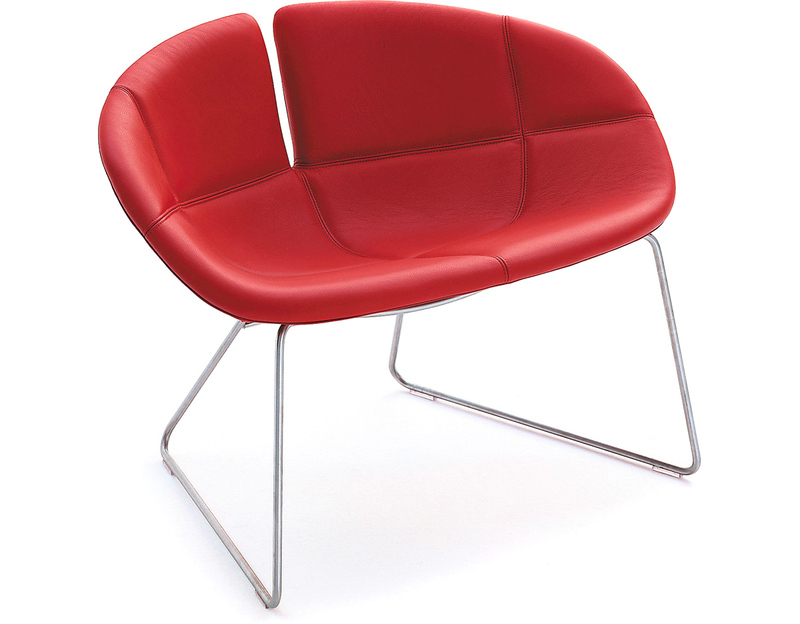 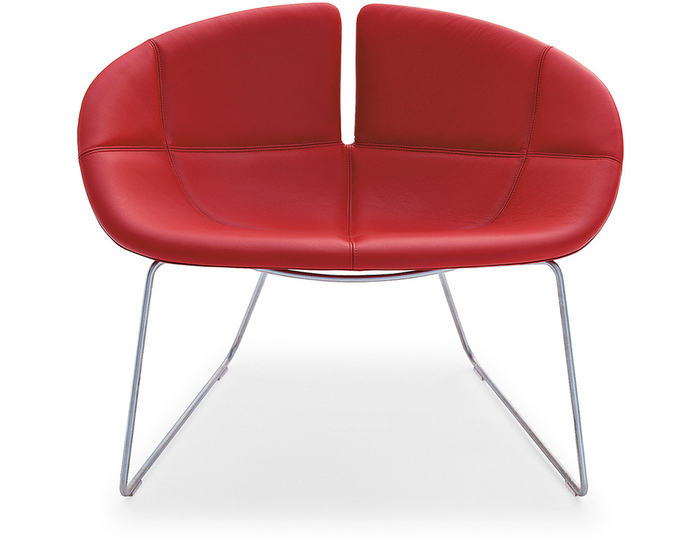 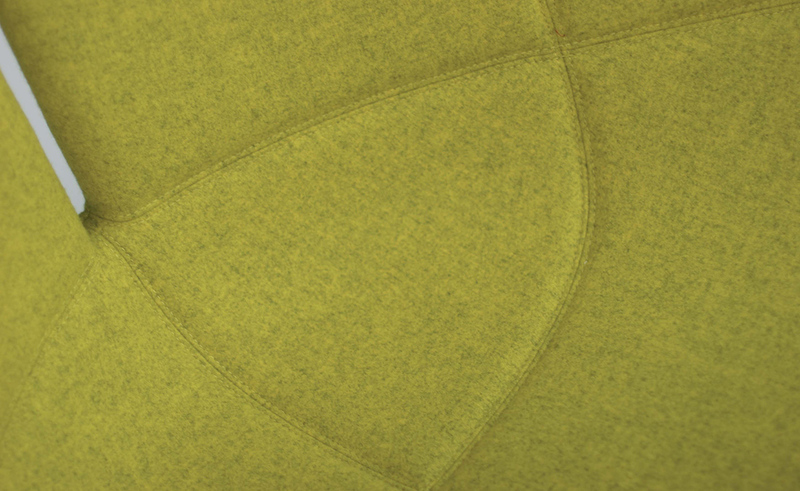 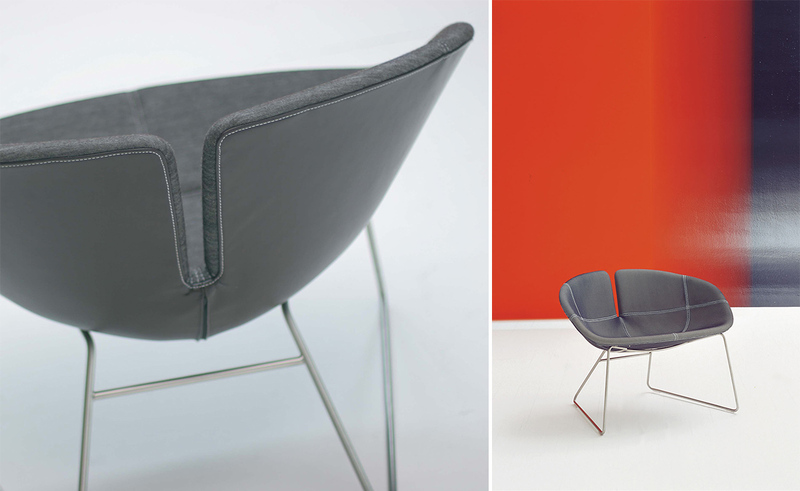 The Fjord armchair can also be specified with contrast front/back fabric and stitching, please call for details. 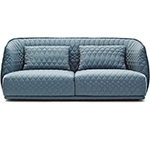 $2,080.00 + shipping in the continental U.S.